It’s Global Money Week – an initiative to help educate children about finances. 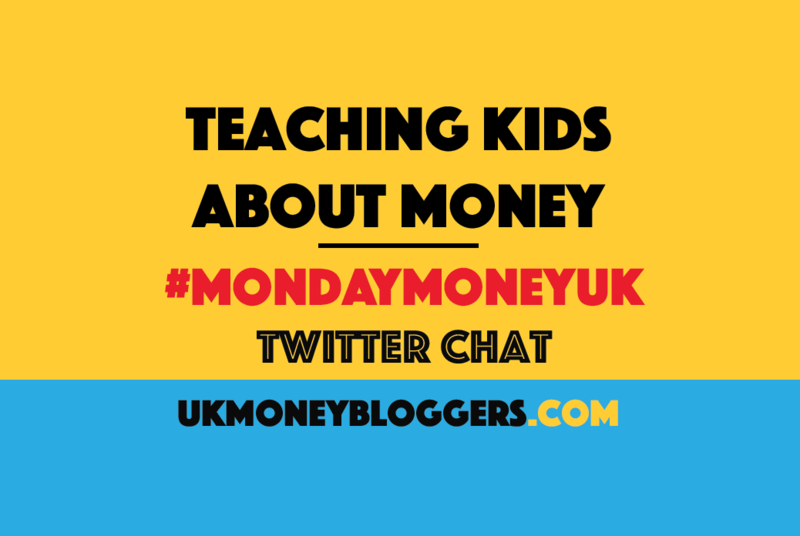 So for #MondayMoneyUK this week we’re tackling young people, children and money. Our host Kalpana Fitzpatrick from Mummy Money Matters guided the bloggers through the Twitter chat and you can see the best responses below. @UKMoneybloggers my mum was so thrifty. I used to moan at her for it. Now I blog about it!